Here at Floor Kingdom we try to treat both our customers and employees as if they were family. 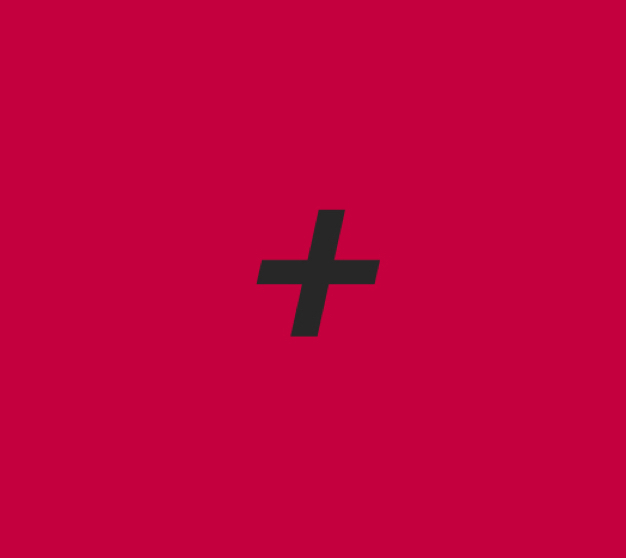 That’s what set us apart from the competition. For service that done right, and done on time, go with Floor Kingdom. Top notch quality work for affordable rates, and the friendliest staff around. It’s triple play service where everybody wins. 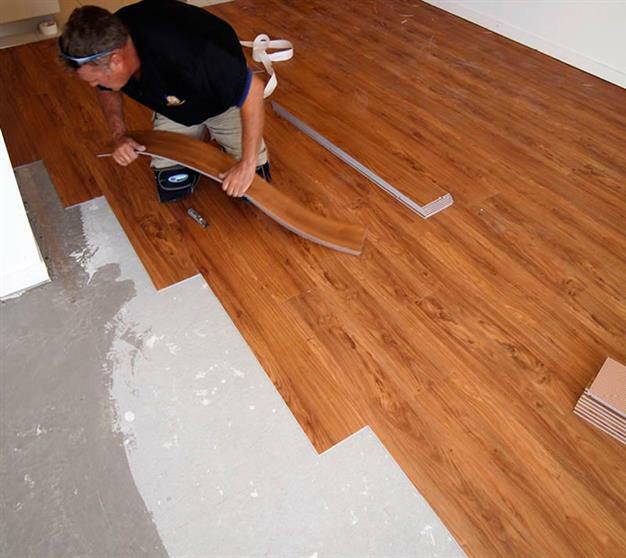 So call in today and get started with Floor Kingdom custom flooring. 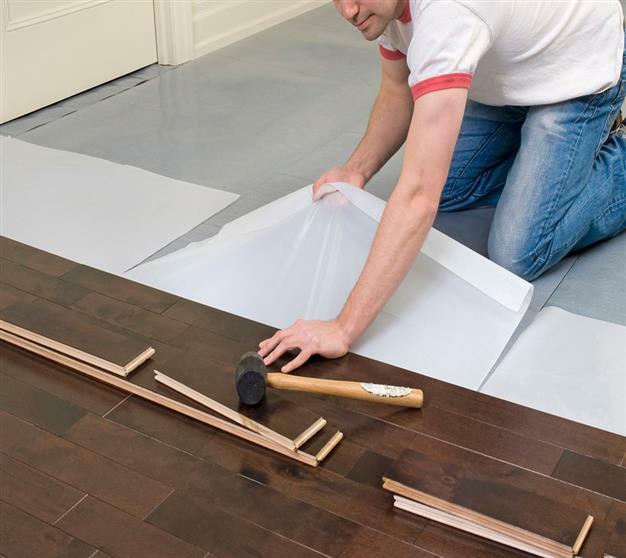 Stylish laminate floors are a cinch to install and even easier to clean. 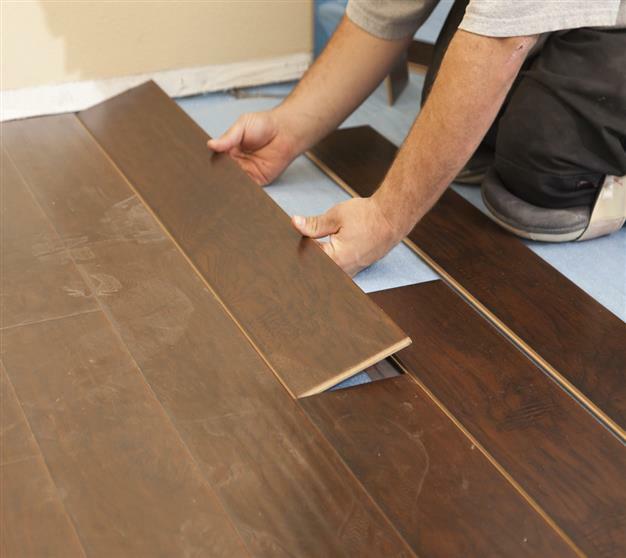 Most spills can be wiped away, which makes this kind of flooring ideal for kitchens. Certainly one of the most common choices for homeowners, wood floors look and feel amazing no matter where they are located in the home. One of the newer applications for vinyl, floors made from this material are quite resistant to stains and spills. And properly insulated can actually save on energy costs. One of the most beautiful and elegant choices for homes, hardwood flooring is the standard for style and grace. Truly one for the ages. 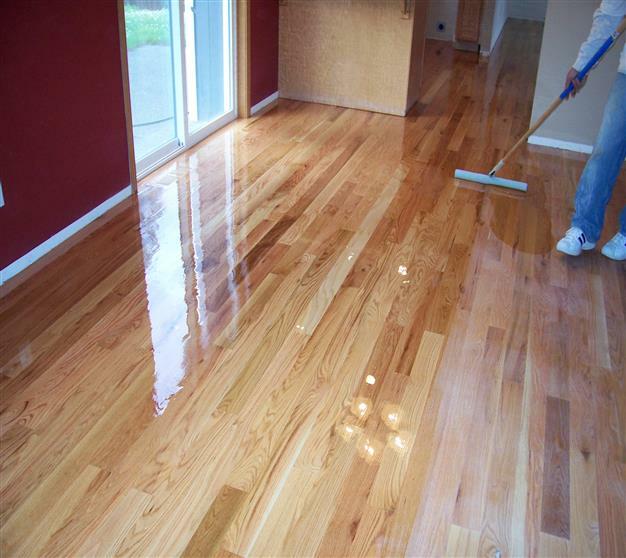 Most people are shocked with how amazing Epoxy flooring comes out. 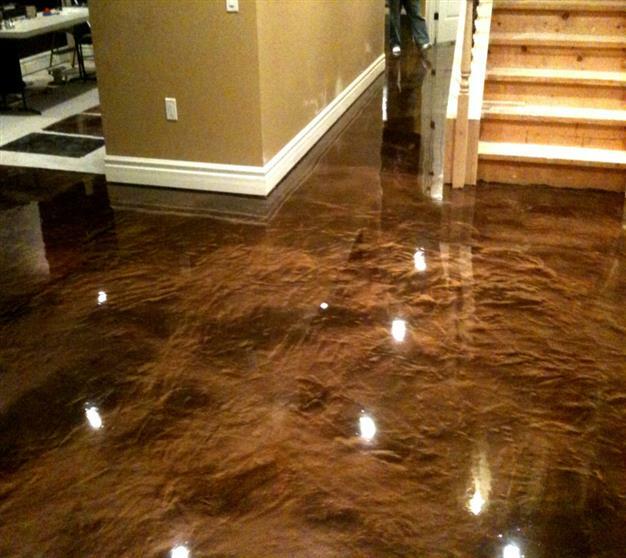 For a coating over concrete, the flooring turns into a beautiful mirror-like glaze that looks and functions amazing. One of the newer and more exotic looking materials in the lineup, bamboo is fairly similar to cork in terms of look and feel. As such, it is suitable to the same tasks as hardwood. Tile is easily suitable for many different uses around the home, but usually found in your bathroom or kitchen. 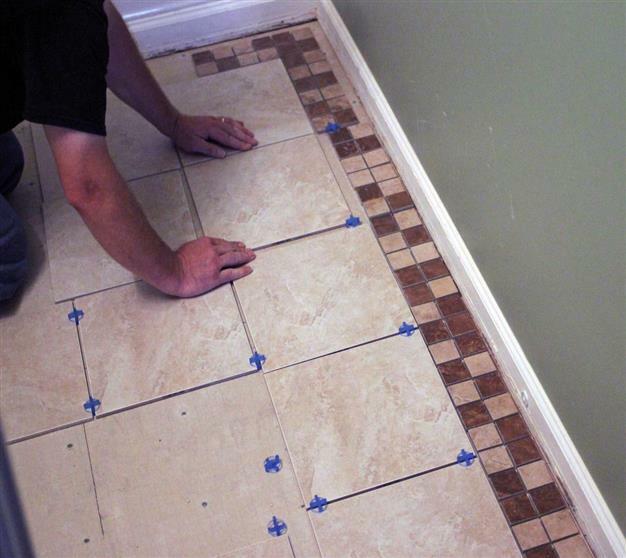 Tile and grout are very easy to clean and resist water damage. 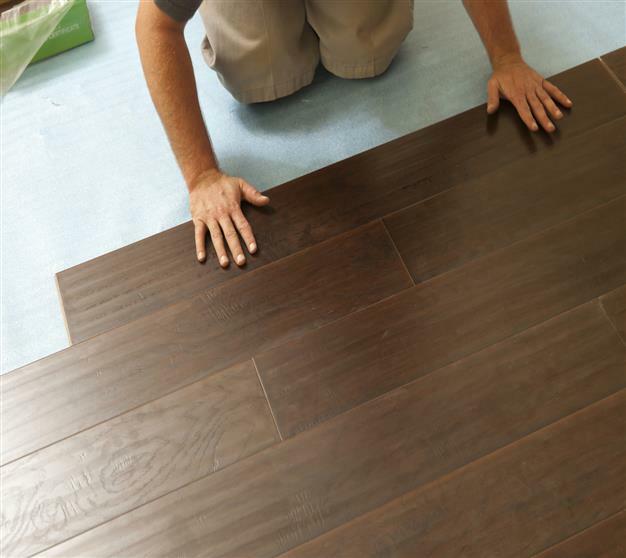 No matter what you’re looking for, we can match your style, taste, and preferences to come up with flooring that you’ll love to have in your home.